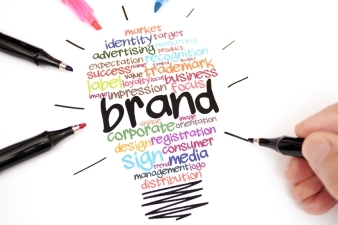 An industry association has announced a raft of new changes, starting with a complete rebrand. 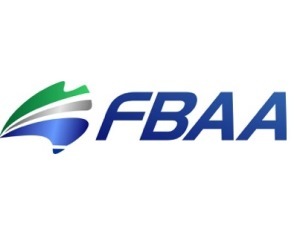 The FBAA has announced a variety of changes, including a new logo it says will appeal to a broader demographic. The association has also launched a new website and plans to introduce video newsletters. FBAA chief Peter White said the changes are the first in a series of new offerings to be rolled through the end of 2016. “A new higher calibre level of free PD Days will be offered to members with the addition of VIP guest speakers, and these will be professionally videoed and placed on our website so regional people and those that can’t attend can still benefit with the professional content and CPDs," White said. 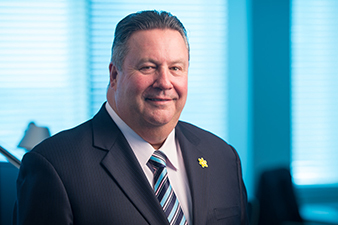 White said the association was also formally kicking off its CPDOne offering, which enabled the FBAA to manage its members' CPD points and provide access to more content. White said further announcements and initiatives were on the way from the association, urging members to "just wait and see, and you'll be very pleased".